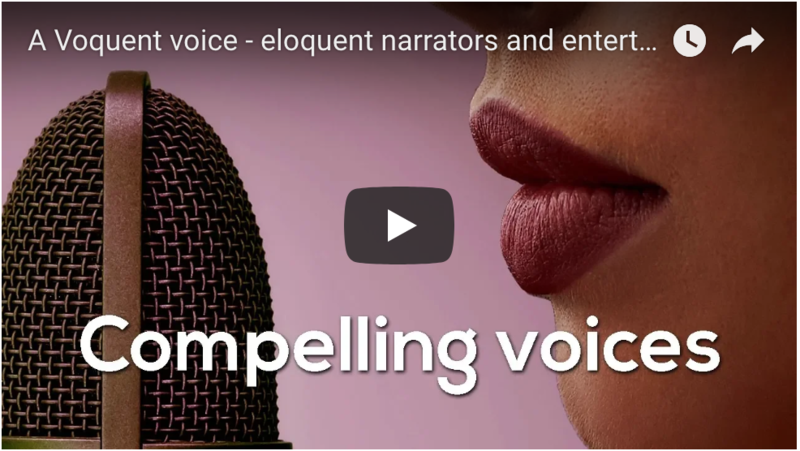 Our blog post - how to choose the best voice for on hold marketing has some crucial information you should consider before selecting a voice artist for your on hold messages. On this page we've featured some of our best on hold voices, but if you don't hear what you are looking for, please do contact us for help. It's free to ask us for samples & auditions with no obligation. We can produce on-hold comfort messages or on-hold marketing messages and mix with your selected music track. 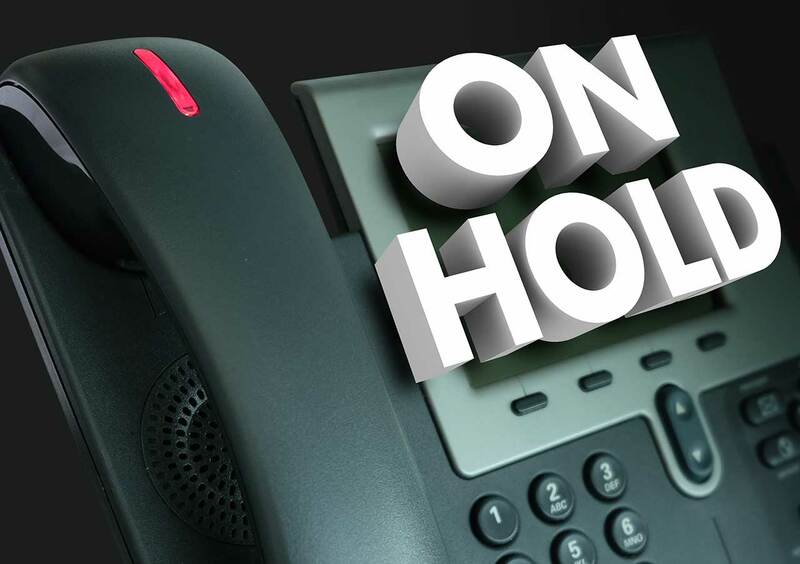 On-hold marketing is an amazing opportunity to add real and lasting value to your business. It's not just about upselling other services, although of course that is important. 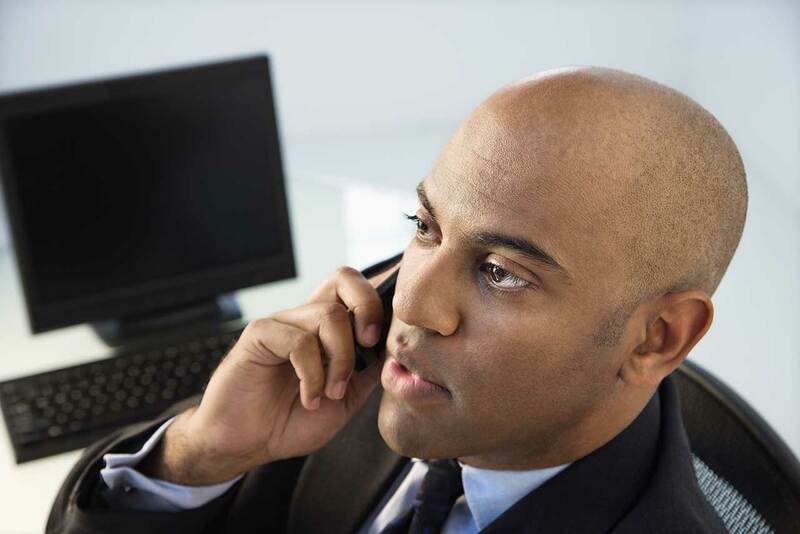 You can use the time a customer is on hold to educate them more about your business. Tell them why you're different from the competition and why they should trust you. 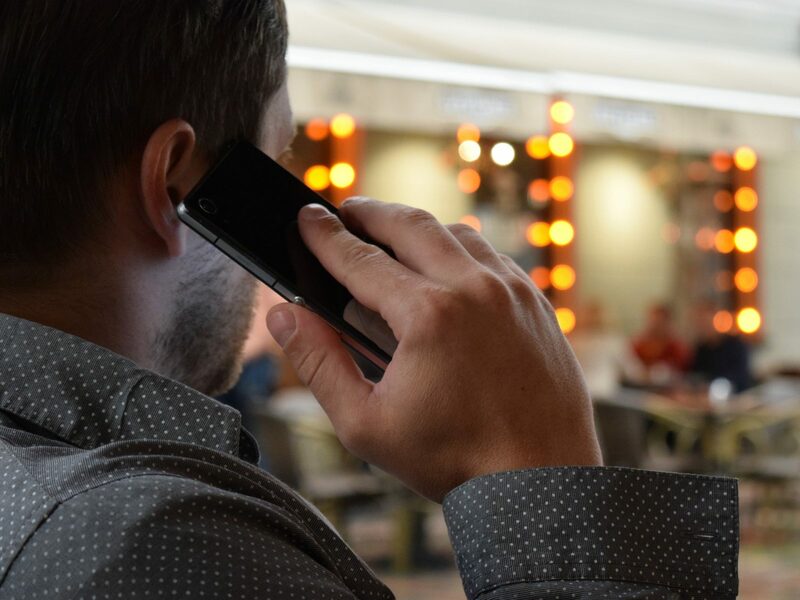 Considering the relatively low cost of getting on-hold marketing messages recorded and hosted, it's surprising so many businesses fail to consider this a priority. Even if you're business is not getting a high volume of inbound calls, if you transfer ANY calls or ever put customers on hold, even for just 10-15 seconds. We urge you to use that time to give the customer another reason to think positively about your business. Once you've selected a professional voice artist, we can help you hone the script prior to recording. After recording we'll mix the voice over with your selected library music track. There are lots of great sites to buy library music. We frequently use Audio Jungle, but there are many others.